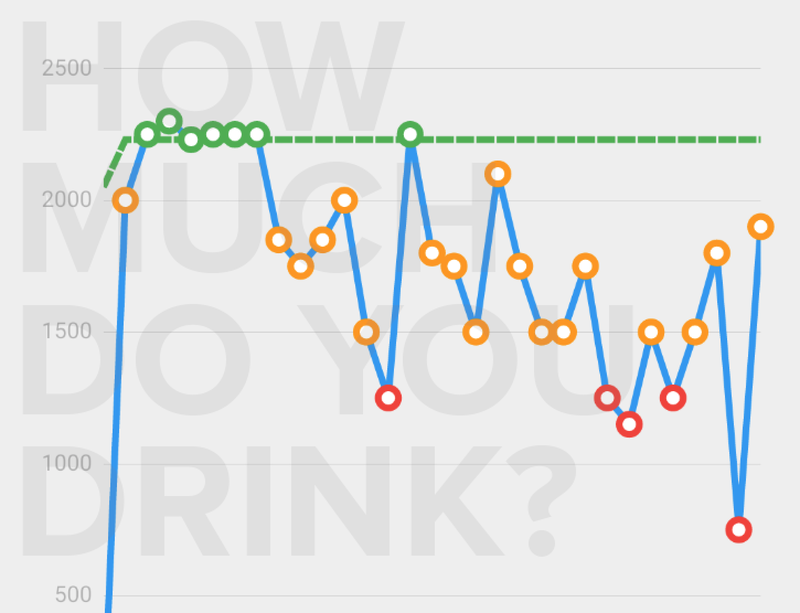 Looking at my Water Intake chart for March 2016, I see the reality I’ve created. Welcome to my Truth. Since were 60-65% water, we have to keep the machine well-oiled 😉 DRINK UP! Your adding Life to your body and keeping your home in optimal balance. How much water do you drink per day? How do you remember to drink enough? What apps are you using for this? THX NJOY ROCK AAN!